Ready To Brave The CR Wave ? 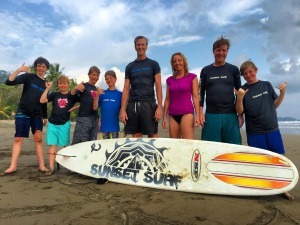 Here at Sunset Surf, we love that we can share our love of surfing and Costa Rica with our clients through individual lessons, surf camps and surf school. From beginners to advanced students, Sunset Surf has something for everyone. We are a family friendly business and love to teach people no matter what age or skill level you are at. The moment you meet our staff, you immediately feel at home and by the time you leave you will have the confidence that no wave is too for you to tackle. 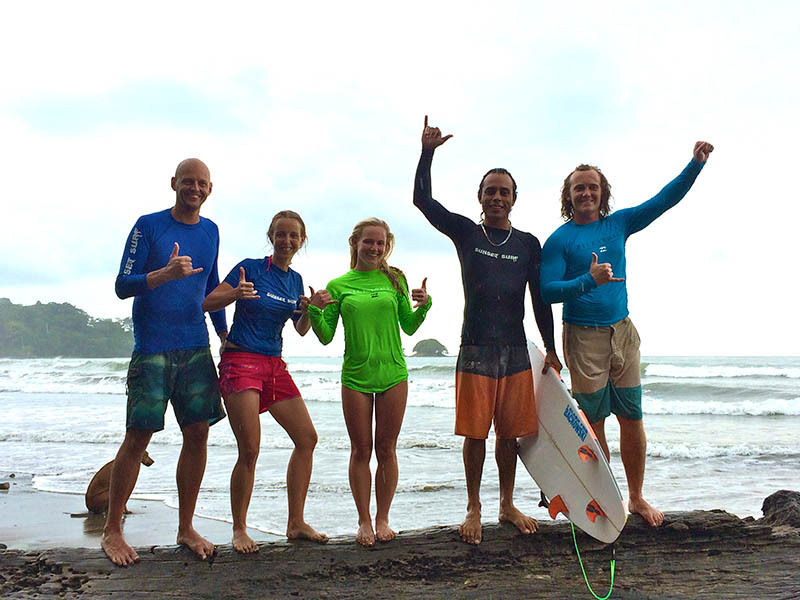 Owner Dylan Park love of surfing and Costa Rica will have you wanting to stay longer. 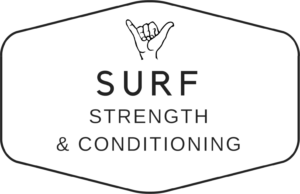 We pride ourselves on our ability to stand out from other surf companies by offering a diverse selection of packages that range from traditional surf lessons to incorporating martial arts and yoga. 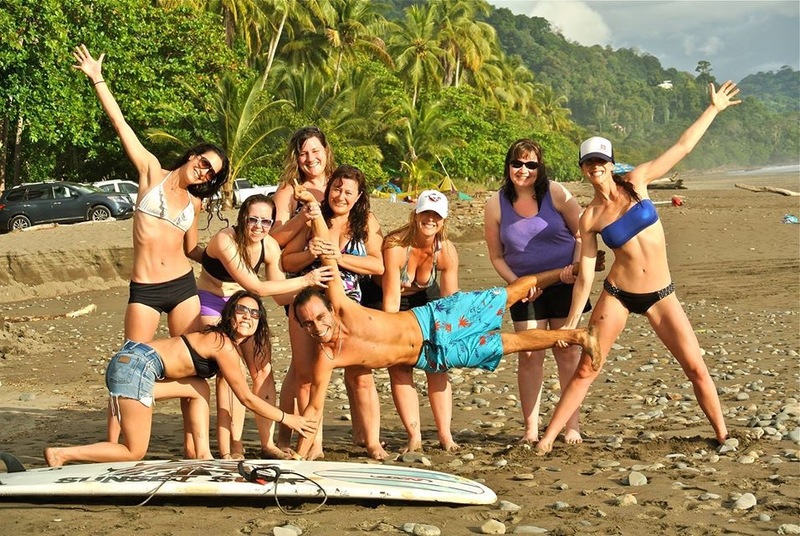 With individual lessons, surf camps to corporate events, we can make your experience here in Costa Rica unforgettable and make you want to keep coming back for more. 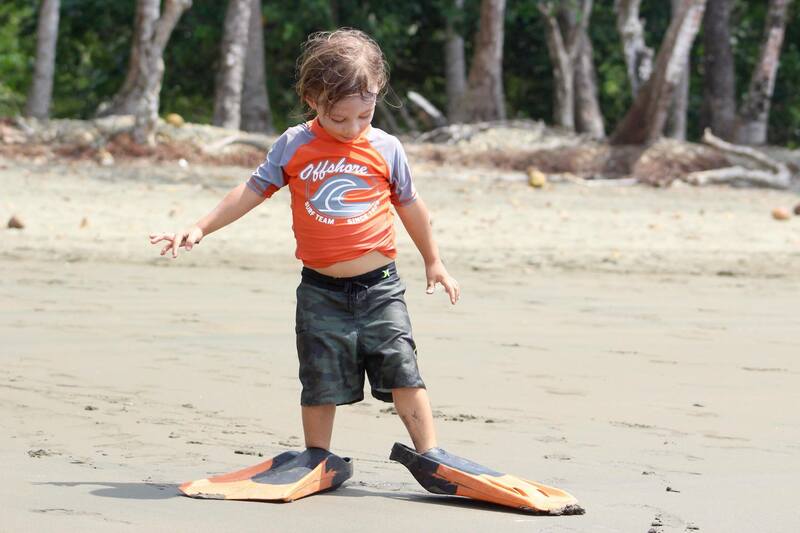 We created the perfect package for you and your family to not only brave the CR wave but enjoy the beauty that Costa Rica has to offer. 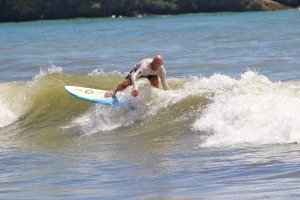 Our standard surf package is popular amongst beginners looking to get their first taste of ocean surfing. 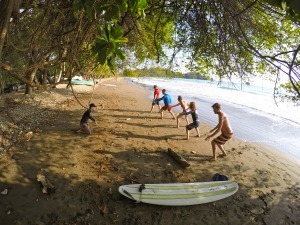 To get the most out of your surf vacation to Costa Rica, Sunset Surf Dominical offers a great packagage of surf and Spanish lessons. 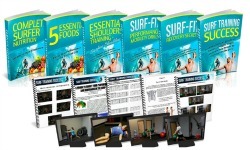 Our premium surf package was a runaway success when first introduced by Sunset Surf. 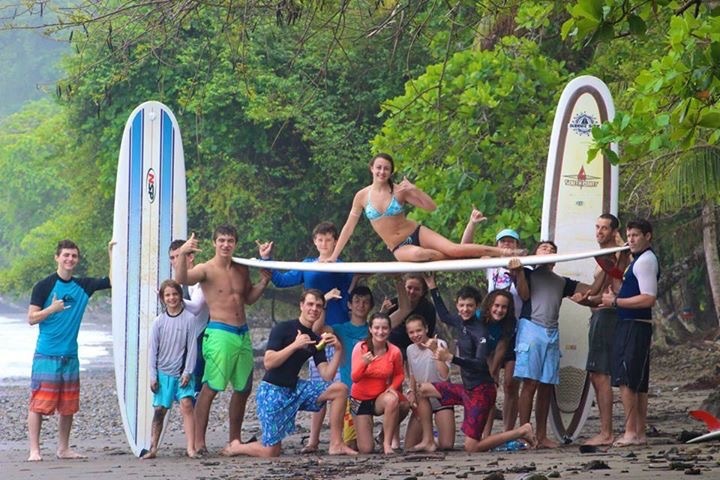 It really made surf holidays in Costa Rica awesome for all surf lovers. Are you and your fellow co-workers a little stressed out? We have the perfect package for you!